One of the most impactful steps you can take on your fertility path is to eat a healthy Fertility Diet. So let’s make this fun! To help you reach your amazing goal of a healthy pregnancy and parenthood we have created the 21 Day Fertility Diet Challenge. This video was shared live. Download the Instagram App to watch our live broadcasts! The 21-Day Fertility Diet Challenge is a plan I created to help jumpstart you on your way to eating a nutritious fertility diet. It is an easy, delicious and great way to transition to eating fertility-friendly nutrient-rich foods. Focus on adding these 5 foods to the diet you currently eat and you will change your taste buds. You will start to crave these healthy foods. You will want to naturally start eating them! It’s amazing! 1. Water – Drink 1 quart of water (add fresh-squeezed lemon if you’d like) when you wake up and get ready for your day. 2. Fertility Smoothies – Drink one Fertility Smoothie each day that contains fertility-supportive superfoods like Maca powder, Royal Jelly, FertiliGreens or organic Spirulina. 3. Salad – Eat one big, green salad per day. This is not a small side salad, it’s a large salad that will fill an entire bowl or plate. Add a wide array of colorful vegetable toppings and go easy on the dressing! 4. Dark Green Leafy Vegetables – Eat one dark green leafy vegetable each day. This can be cooked and served as a side dish, or can be added to your Fertility Smoothie (when adding this green leafy veggie to your smoothie, you can accomplish two of these steps at once 🙂 ). 5. Juice – Drink one green juice daily. You can replace the step with a greens powder like FertiliGreens or any organic greens powder that you enjoy if you are not able to purchase a juicer. Simply put, because the minerals, antioxidants and fiber that come from plant foods support the body in optimizing egg health, promoting healthy circulation, and metabolizing excess hormones. Each of these steps are KEY for healthy fertility. Remember these are foods you add to your daily diet, not the only foods you eat each day. The time is now! Start transitioning your diet to a Fertility Diet in an easy and delicious way. 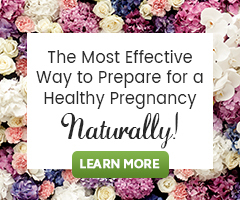 The 10-Day Fertility Smoothie Challenge – Join for free smoothie recipes! Sure, click here to Take the 21 Day Fertility Diet Challenge. Hi. I love it! What do you think about Saw Palmetto for women whit not several acne and thin hair? Saw Palmetto has been used by herbalists for women with thinning hair. I encourage you to learn more about Saw Palmetto here… to help you decide if it’s right for you. I am so excited to try this out. I tried to sign up for the 10-Day Smoothie Challenge but it says the mailing list is not active :(. I have been trying to get pregnant for 15 years. I have done all the tests and doctors cannot find anything wrong with me so they have just say unexplained infertility. 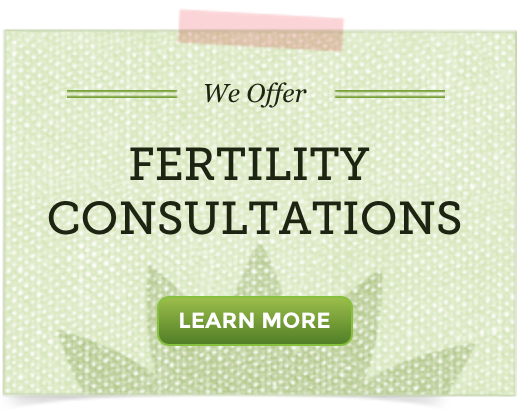 I found your site and will be trying the 21 day fertility challenge. With prayer, 21 day challenge, Maca, Prenatal vitamins, co-q10, supplements for egg health, I still have hope to finally becoming pregnant. Any suggestions are welcomed. Thank you.